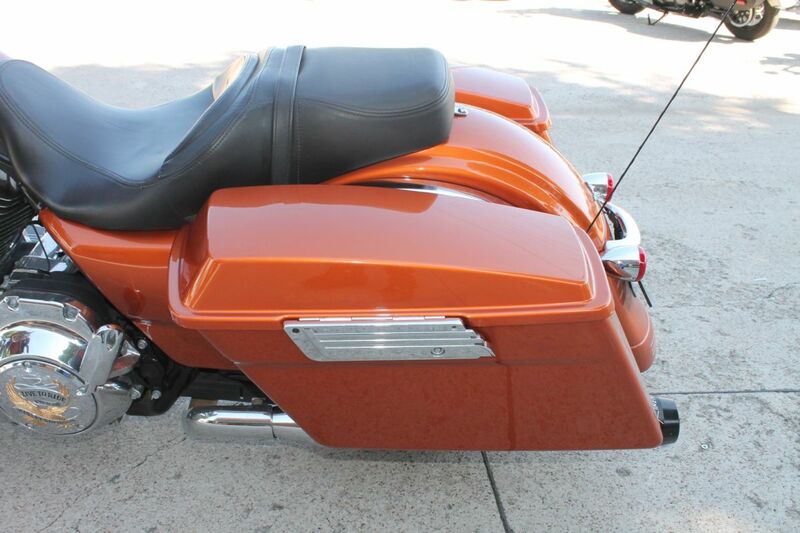 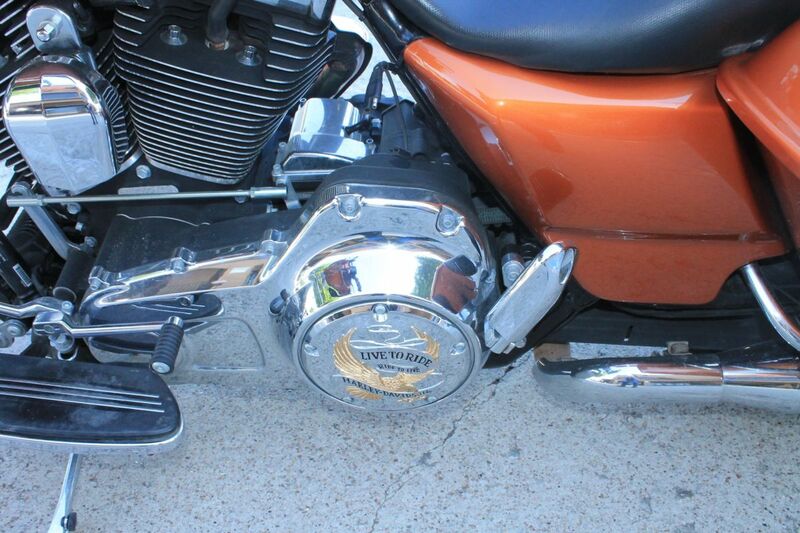 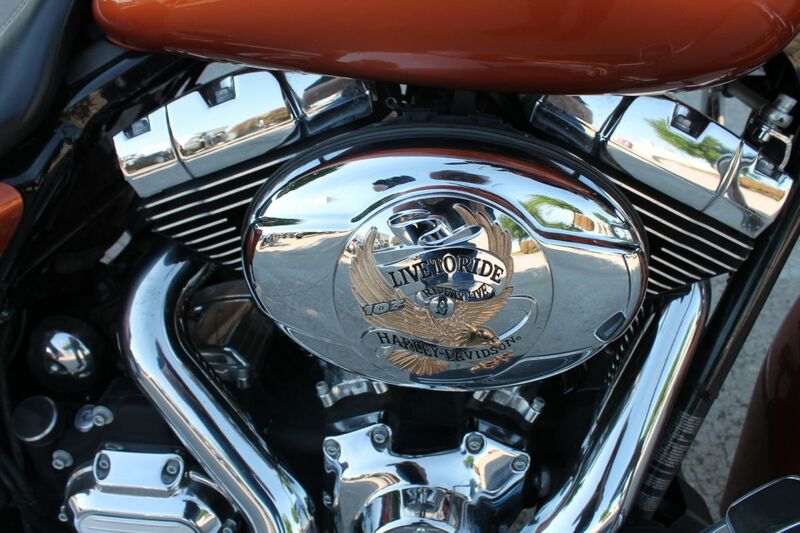 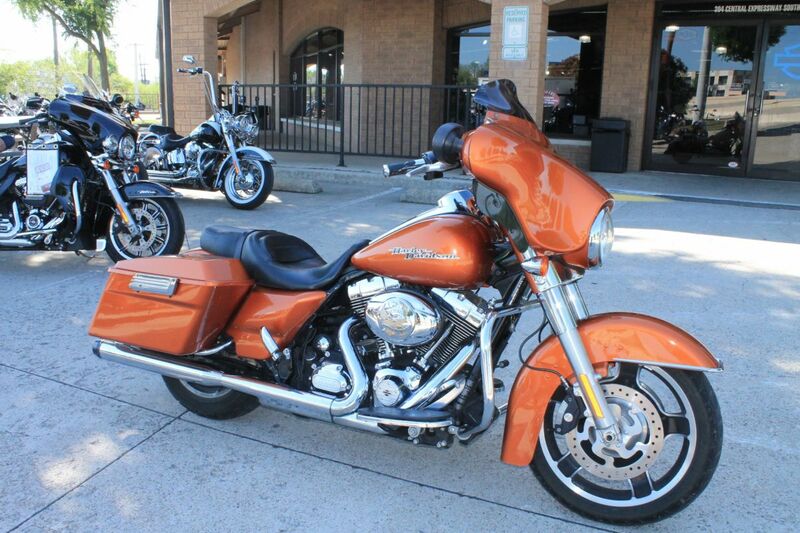 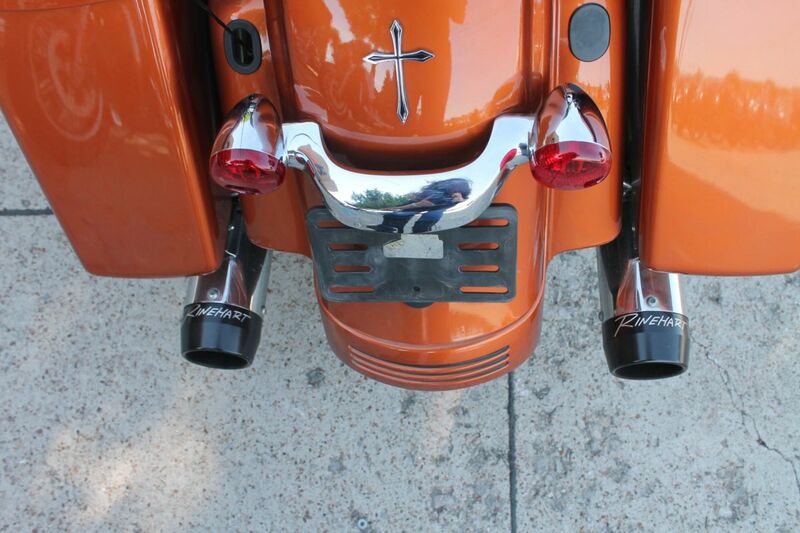 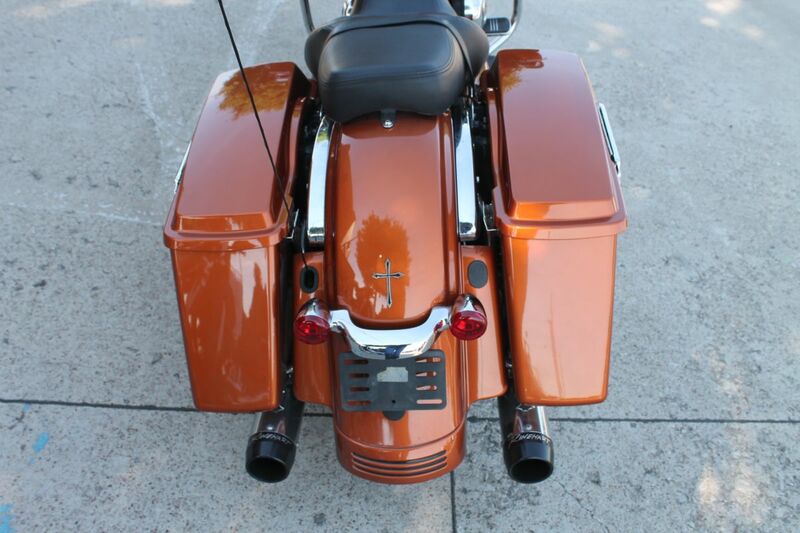 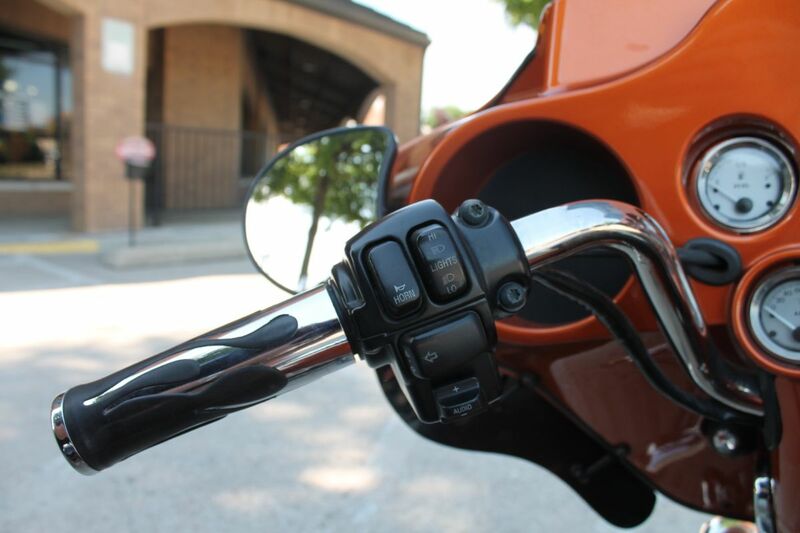 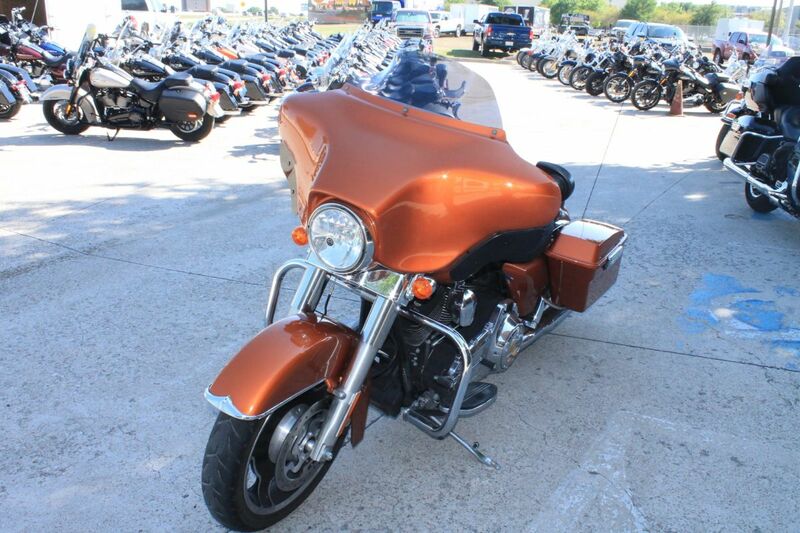 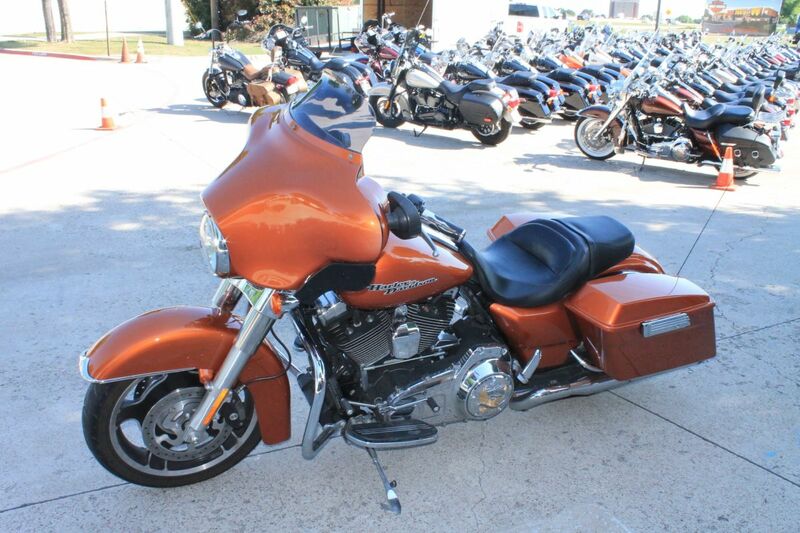 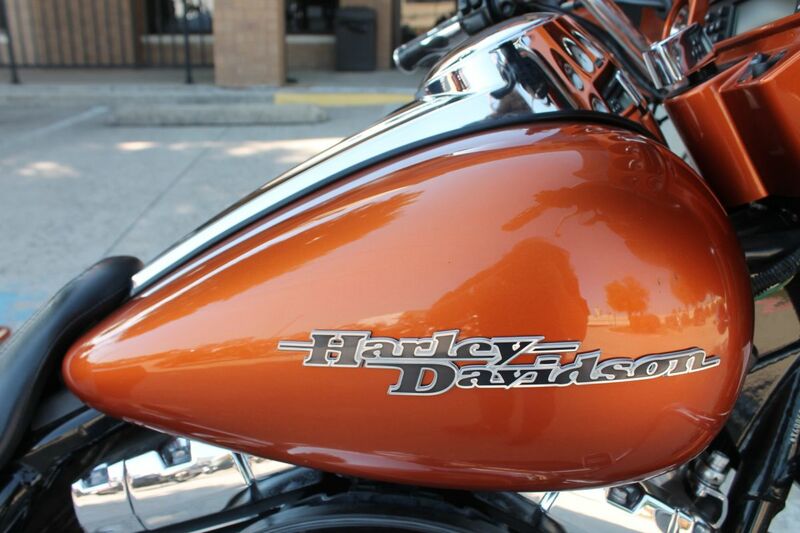 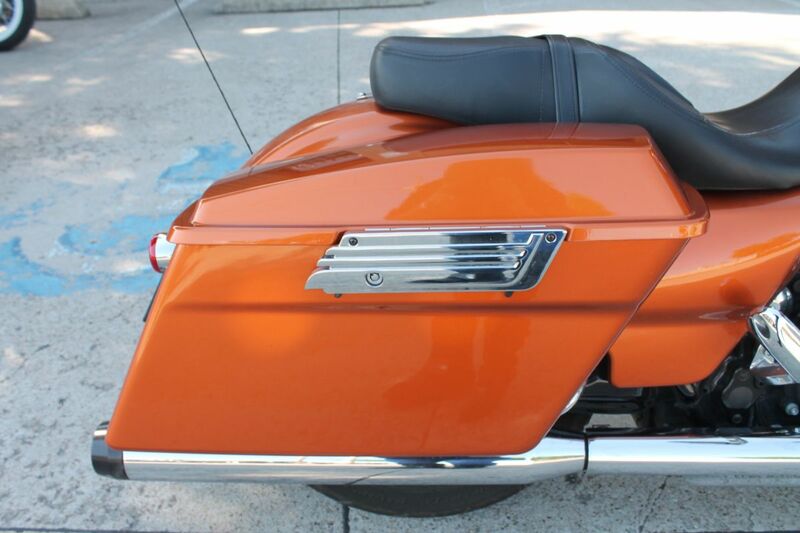 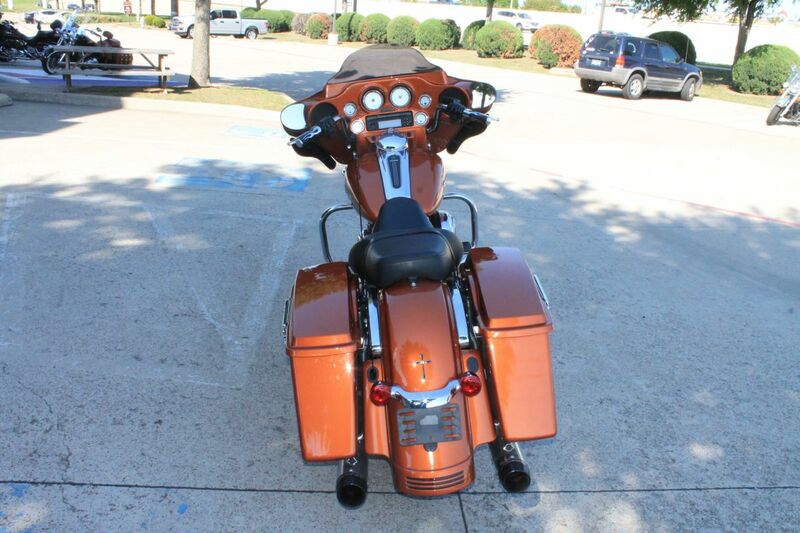 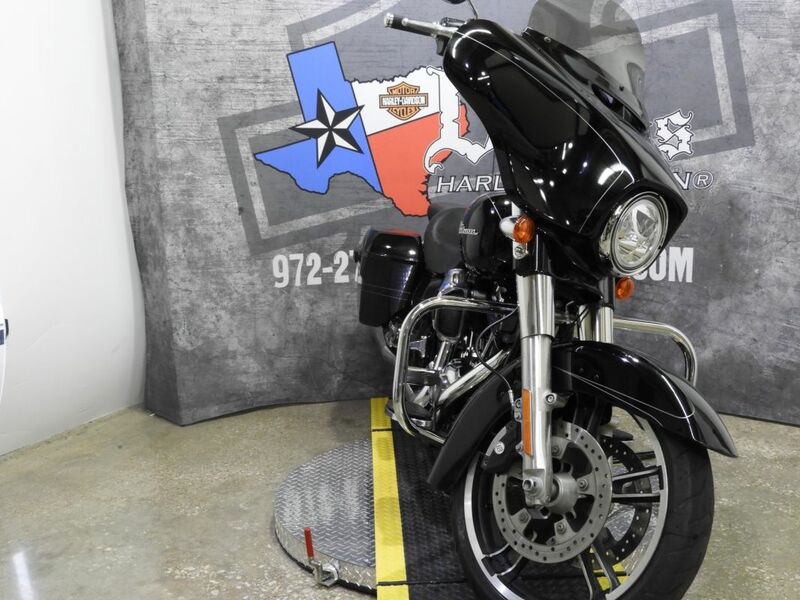 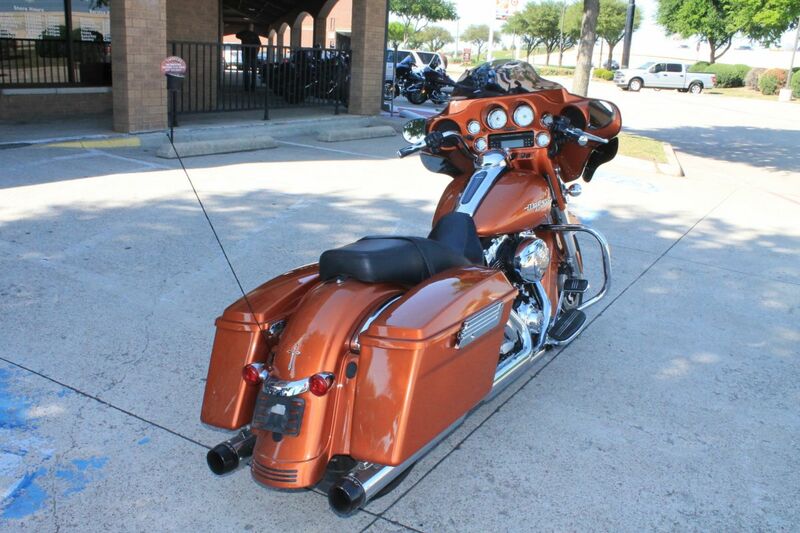 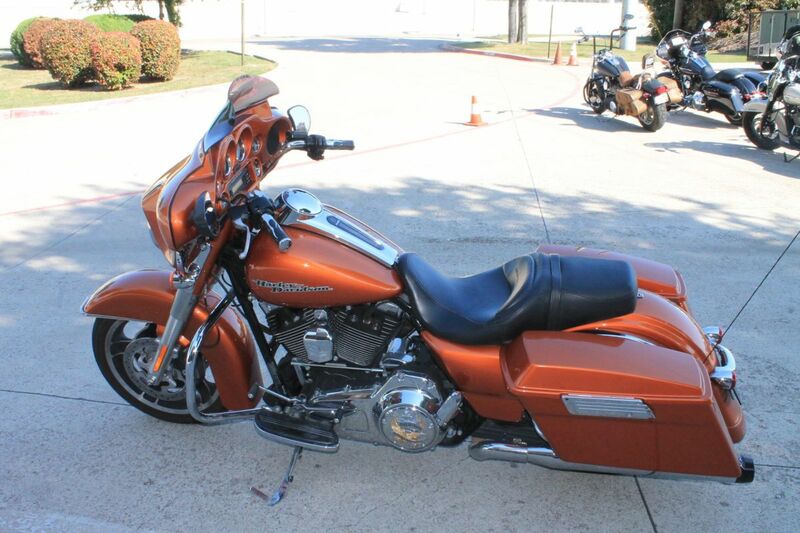 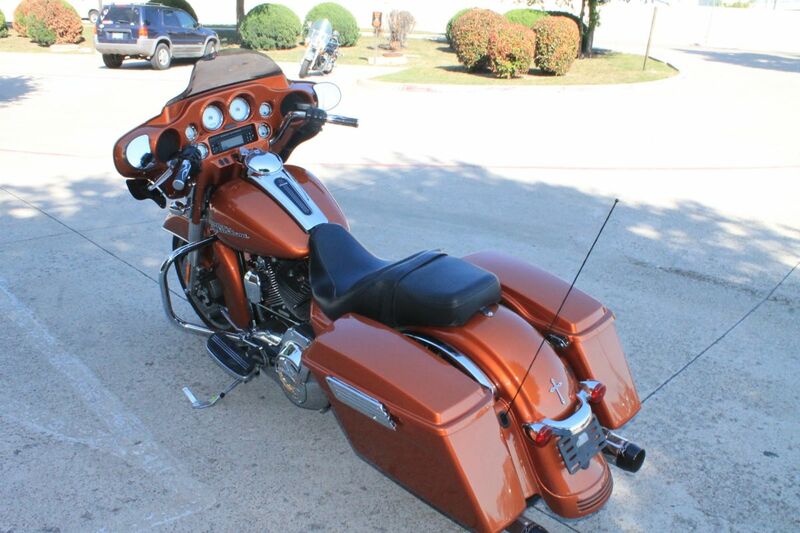 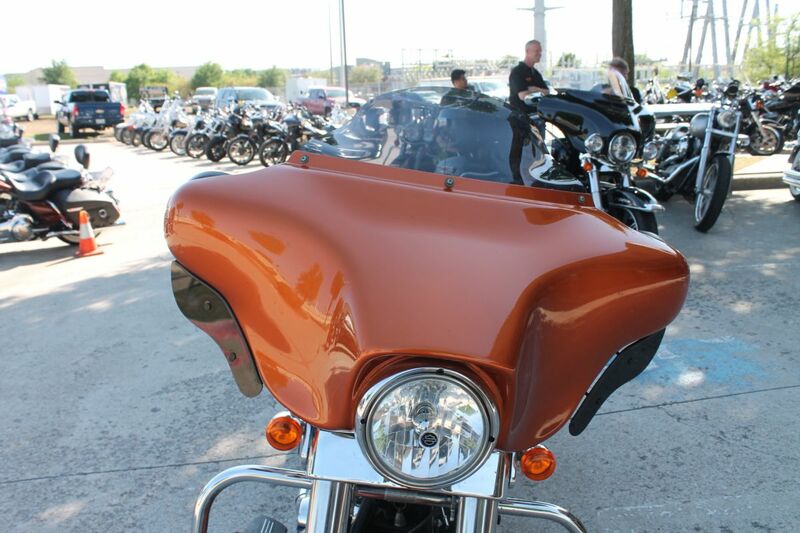 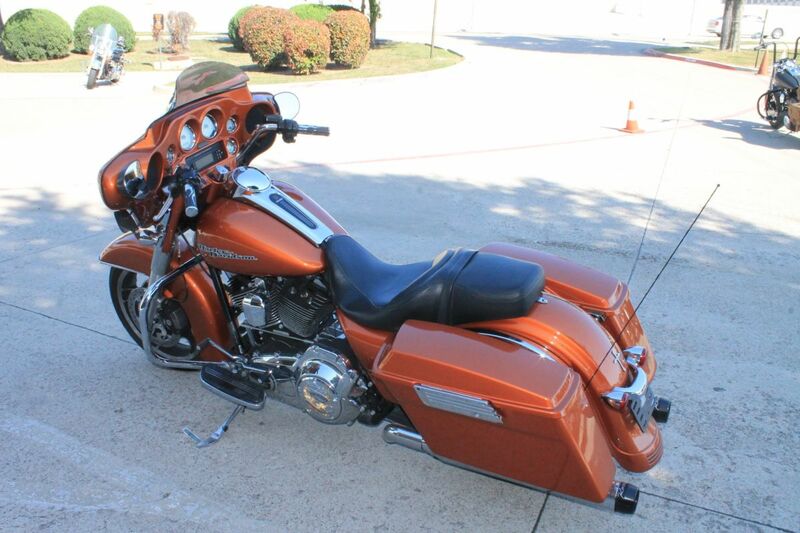 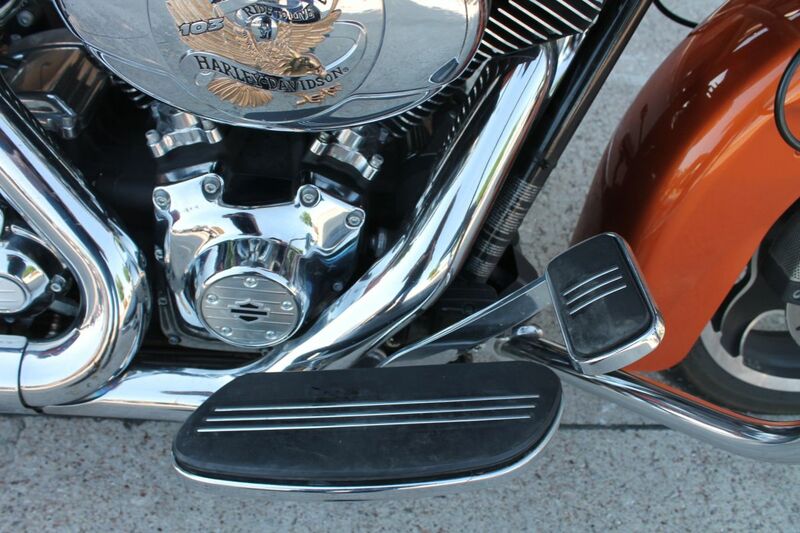 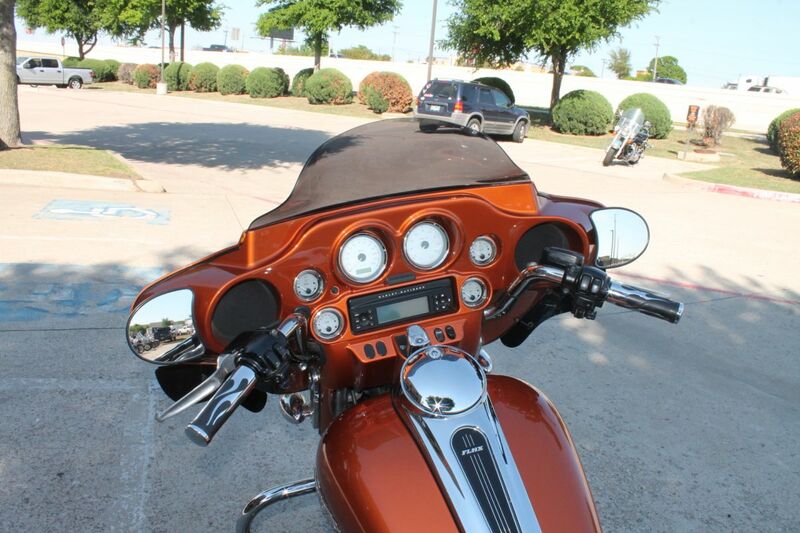 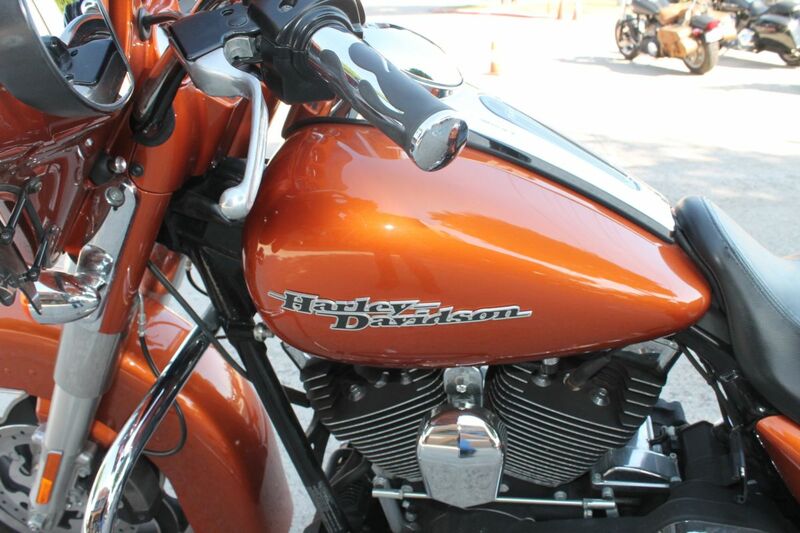 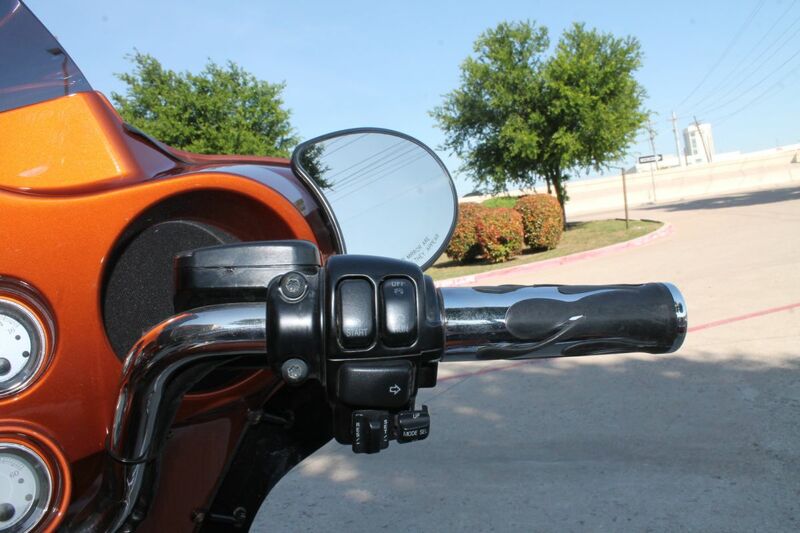 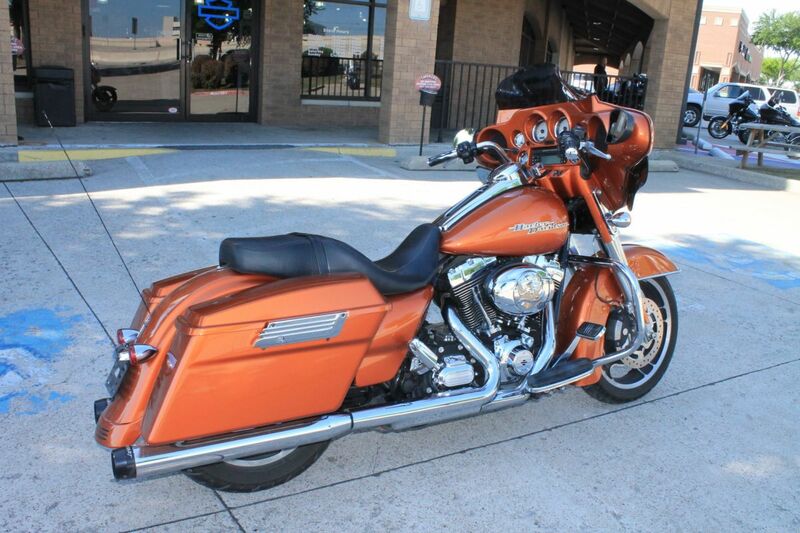 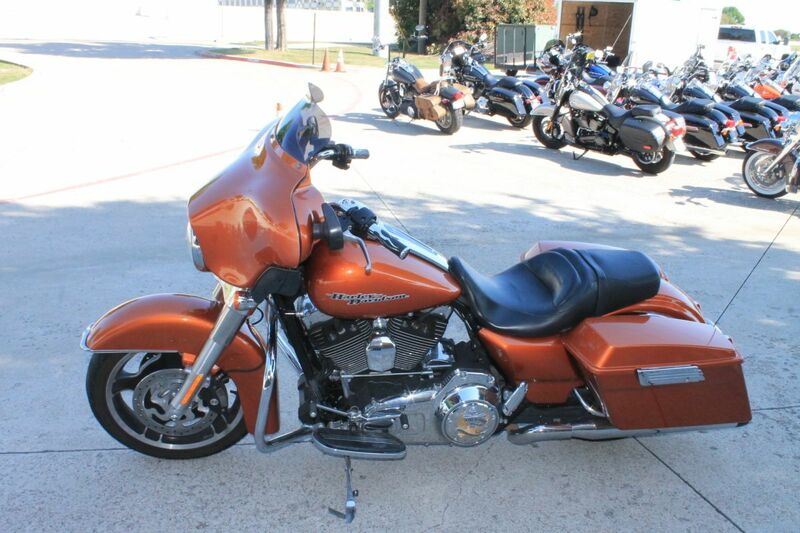 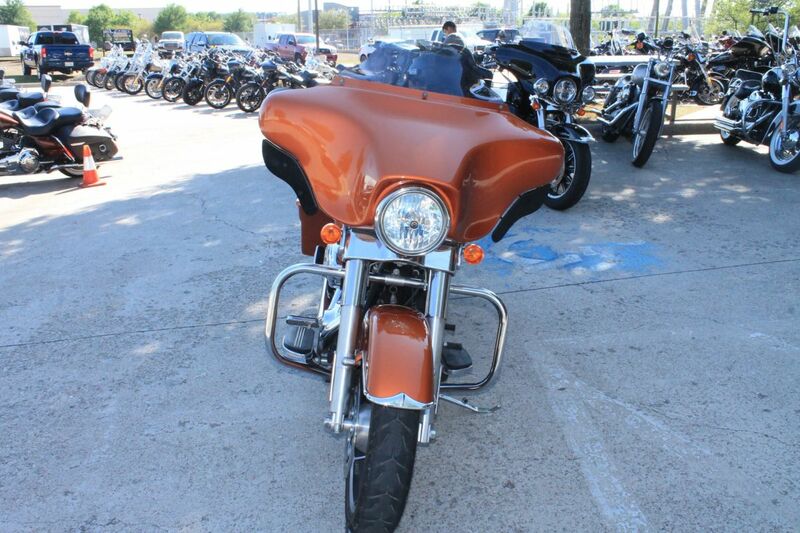 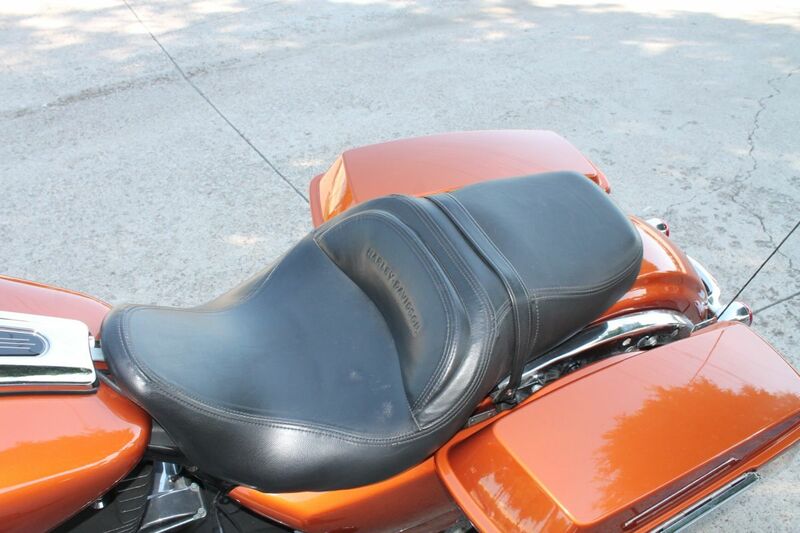 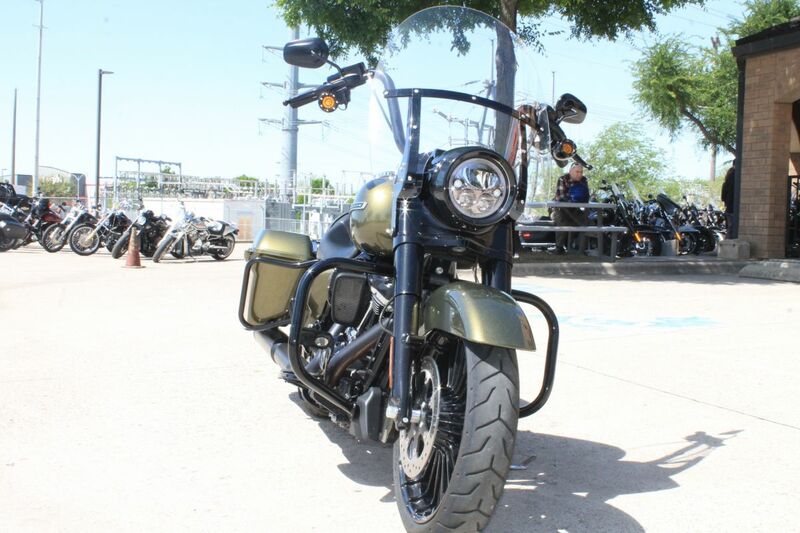 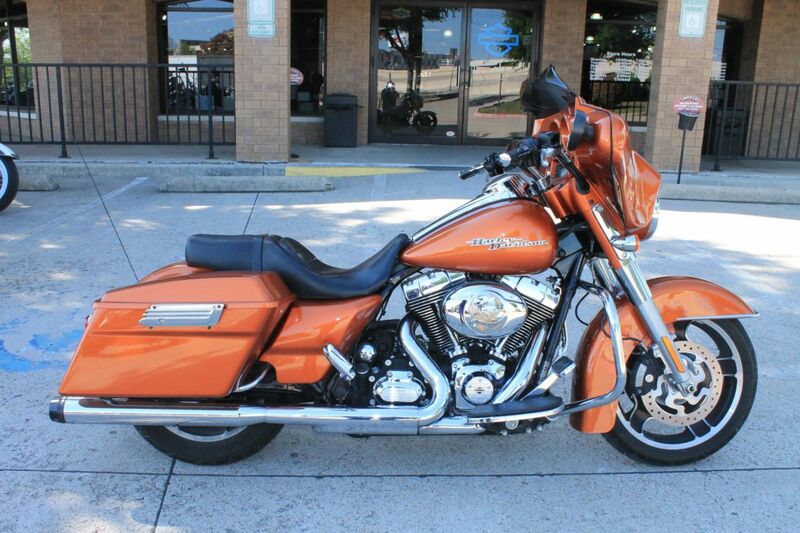 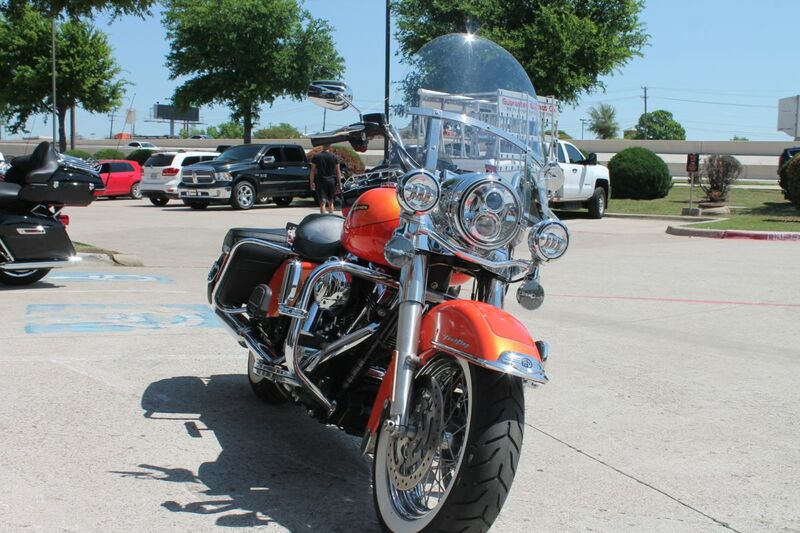 The Street Glide® is a bagger with street-wise soul, such as stripped down trim and chrome, low suspension, and blackened, cropped wind deflector. 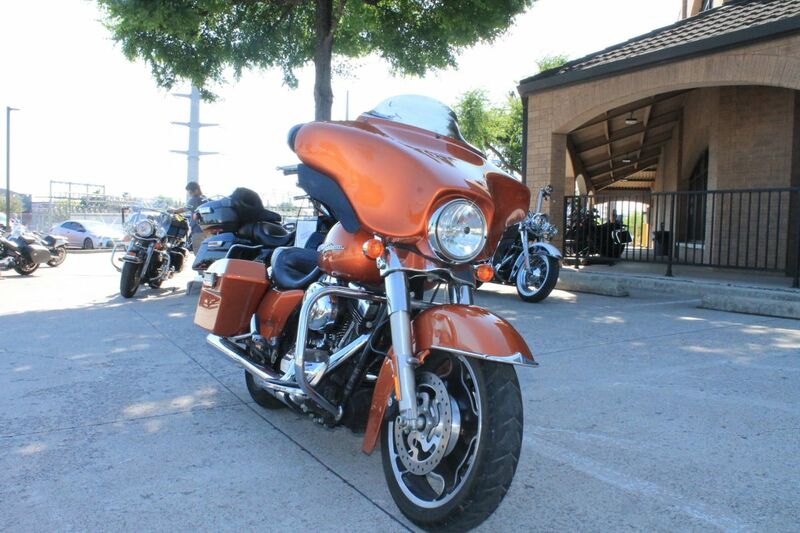 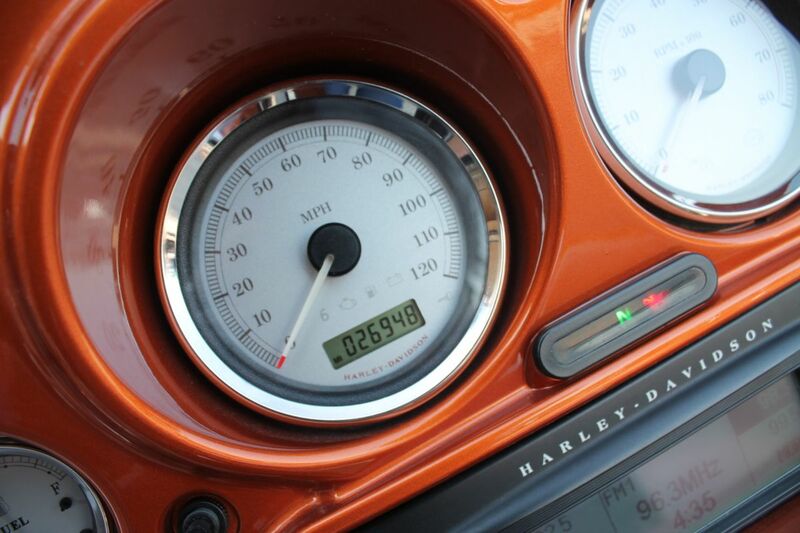 Inspired by the street, the Street Glide is ready to roar with attitude. 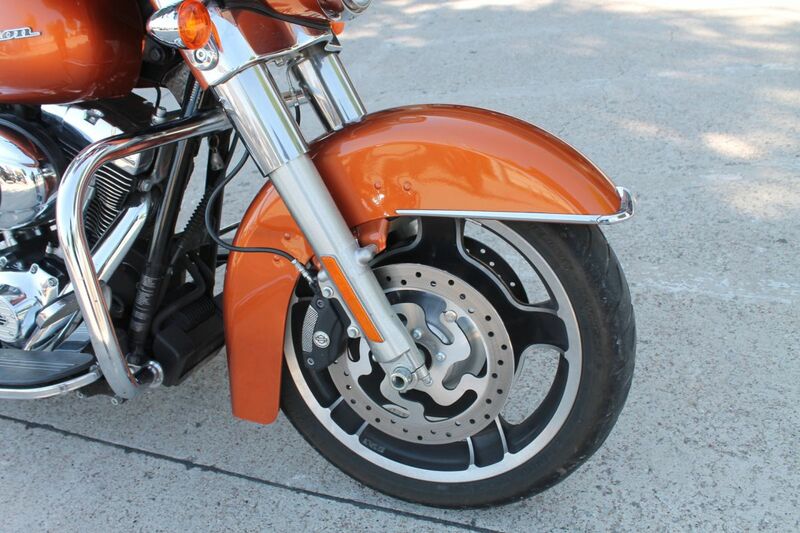 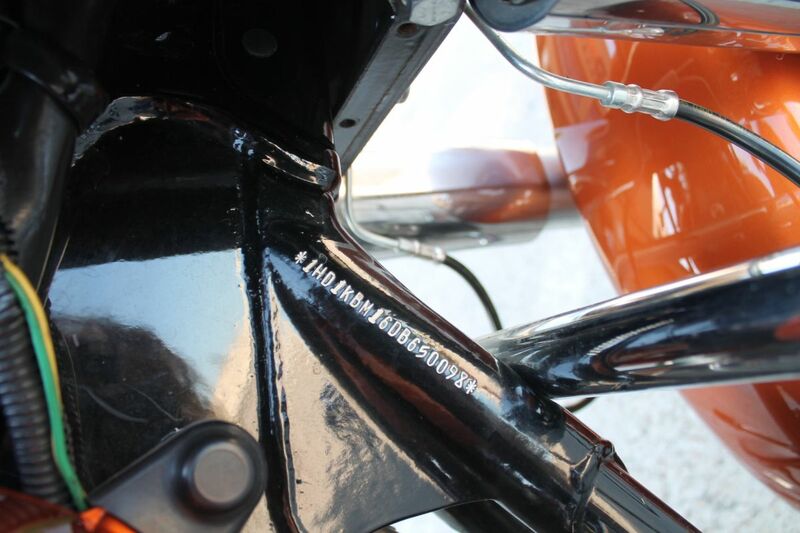 The innovative Harley-Davidson® Touring chassis is based on a single-spar, rigid backbone frame and a stout swingarm developed to withstand the demands of long-haul touring riders and today's powerful engines.